Ep 7: A Sister for Sky? 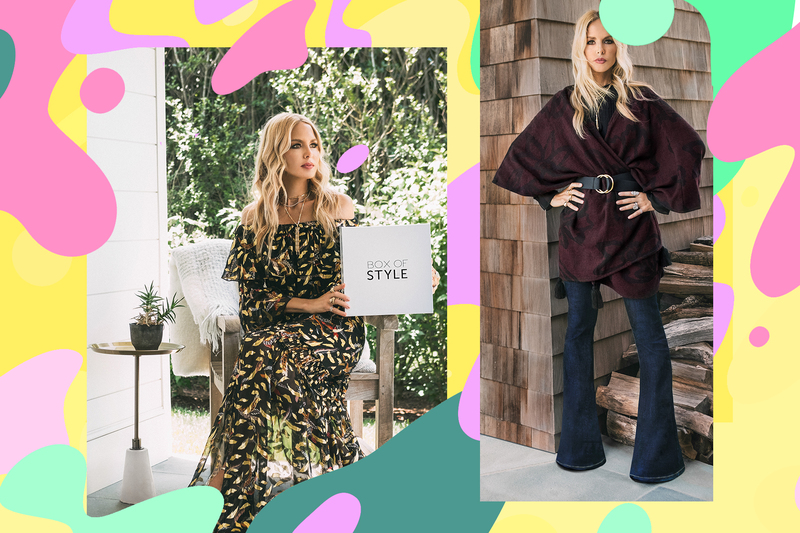 At Rachel Zoe's Fashion Week presentation, The Real Housewives of Beverly Hills mom shone in head-to-toe sequins, putting a tomboy-inspired spin on a luxirious nighttime look. Fall goodies include fashion and beauty picks from Cleobella, B-Low the Belt, Caudalie, Ettika, and Beauty Pie. The Rachel Zoe Project stylist has a party-ready fridge on the East Coast. The style star revealed what she looks for in an assistant. This is such a smart way to organize your closet. Pinot Grigio was involved, of course. This fashion stylist is all about her longtime love.